Upscale Gated Community Townhome! Welcome to Stillwood. 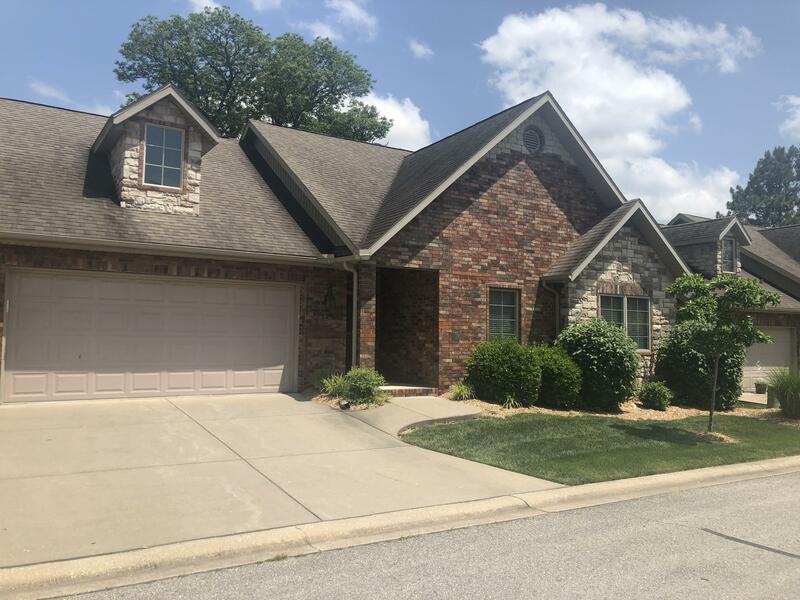 This community of all brick/stone townhomes are conveniently located on the North side of Branson near shopping, hospital and Branson RecPlex. Maintenance free and easy living here! This unit is move in ready and includes all appliances, flat screen TV and is neat as a pin. Kitchen features all stainless steel appliances, granite countertops and maple cabinetry with soft close doors and drawers. The master bedroom has an on suite bath with jetted tub, walk in shower and a spacious walk in closet. Come see this beautiful home before its gone!